Cotton Electric offers a wide range of electrical services that also include generators and surge protector installations in the Dallas – Fort Worth area. Operating heavy appliances, downed power lines and lightning can cause sudden spikes in voltage, causing damage to your electronics and appliances. If you don’t have surge protection, it is time to call a qualified and certified electrician to install whole-house surge protection to safeguard your gadgets and minimize safety risks that power surges may pose. It is also important to have a back-up generator to deal with unexpected power outages and avoid disruptions at the home or office. Cotton Electric is one of the best electrical contractors in the Dallas – Fort Worth area. We offer generator installation for both homes and commercial buildings. 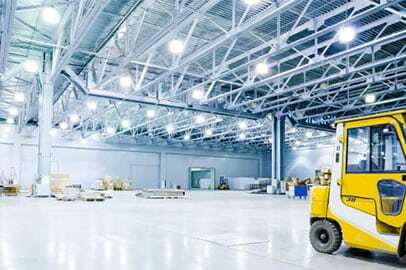 Power outages disrupt your day to day life,and unplanned downtime can be especially bad for your business if you don’t have any stand-by source of power as a back-up. This can lead to reduced productivity and monetary losses for your business. Extreme weather conditions, storms, fallen poles and blown transformers can cause short-term or long-term power outages. Installing back-up generators for your home or business can help you prepare for such emergency conditions. It will give you comfort and peace of mind knowing that your life and your business will keep running smoothly even when power fails. Call Cotton Electric for professional generator installation services in DFW. 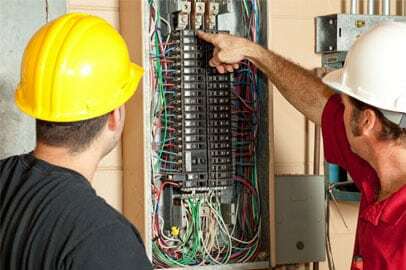 Our electricians are licensed and insured to make sure we offer you the best electrical solutions. Whether you want aresidential generator or need a commercial or industrial grade generator, we have years of experience in providing high quality generator installation, replacement and repair services. We frequently train our employees in the latest technologies and haveinvested in advanced equipment so that all our projects are completed with speed, safety and utmost precision. Power surges can damage your electric panel and electronic devices – whether it is your television, HVAC system, laptops, microwave, refrigerator, smart phones, tablets or lamps. Your home goes through electrical surges almost every day and modern appliances are extremely sensitive to these power spikes. Power fluctuations have the potential to damage and destroy any equipment that is plugged in the outlet. Even small, every-day surges cause gradual wear and tear of your electrical equipment, reducing their lifespan and performance over a period of time. These surges not only damage costly appliances but can also cause an electrical fire at your home or business if you are not protected. We believe it is better to invest in surge protection than spending thousands of dollars in repair after the damage has been done. 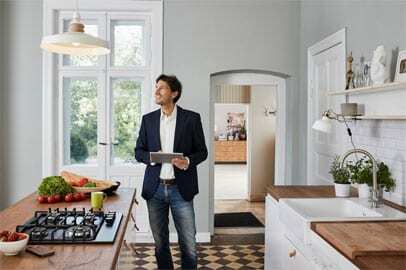 Installing whole house surge protection will help safeguard your house’s sensitive electrical system, electronics and appliances fromthe damage caused by sudden power surges. At Cotton Electric, we install both multi-outlet power strip and whole-house surge protection in DFW. While power strips are good for redirecting small surges, we recommend installing whole-house surge protectors as they offer better coverage and better protection from surges of a higher magnitude such as those caused by lightning. Whole house surge protective devices are hard-wired into the electrical service box of your house. This works by safely shunting electrical spikes to the grounding wire. Surge protector installation is a job best left to a qualified and licensed electricians. 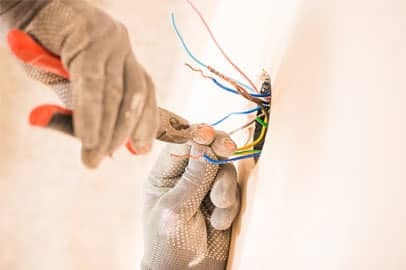 Cotton Electric Service, Inc. is your local and professional electrical company and our technicians have all the skills and technical knowledge required for surge protection installations in the Dallas – Fort Worth Metroplex. We make sure the work is completed safely and efficiently.